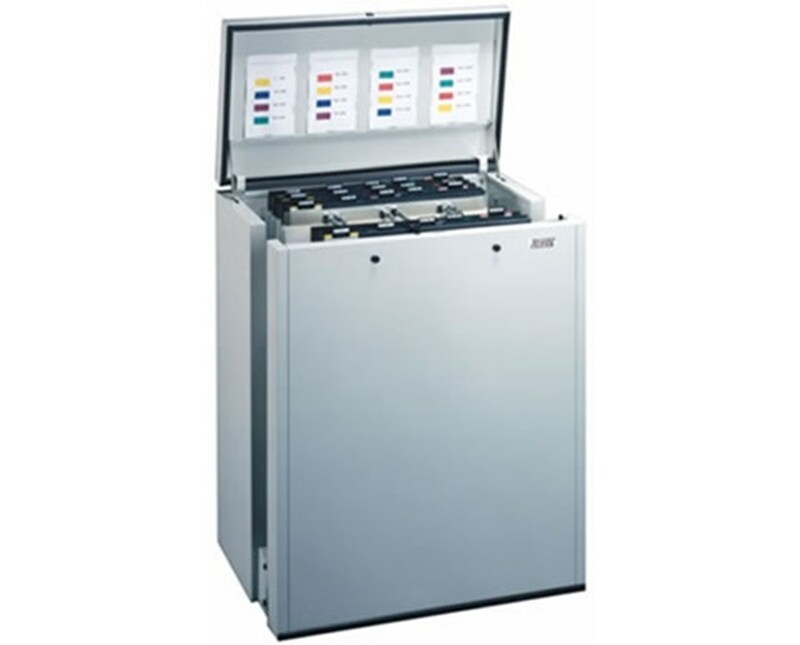 The Ulrich High-Density Parallel Pin-Style Vertical Pinfile uses a state-of-the-art indexing system and durable construction to make large document filing easier. This blueprint storage is able to handle up to 1,200 sheets in a compact space. 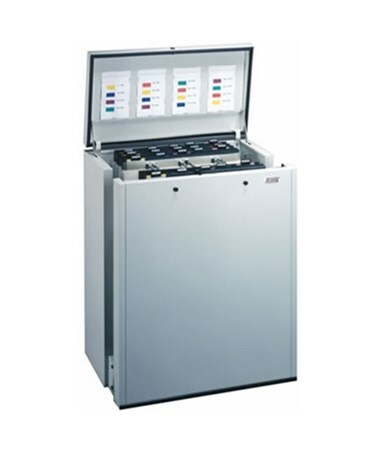 It features a parallel pin style of filing configuration which gives maximum document support to all sizes. 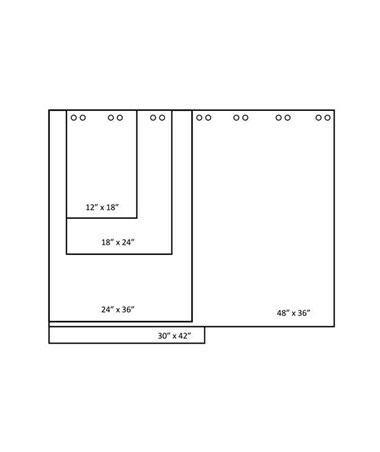 It is perfect for storing large maps, architectural plans, engineering blueprints and other large drawings or files. 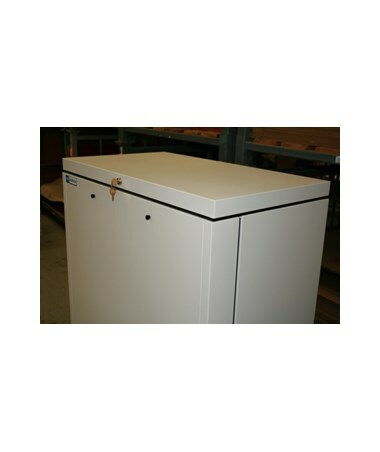 It features an easy vertical file retrieval system. 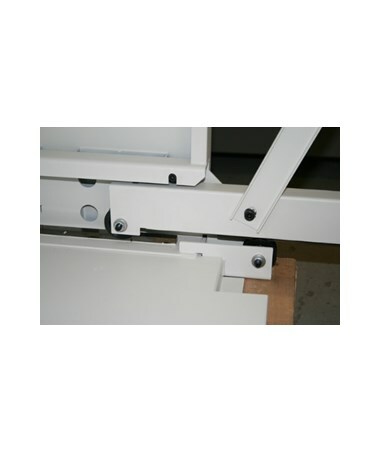 For easy hanging of files, the user can attach self-adhesive suspension tape carrier strips (sold separately). Also, it comes with a rubber gasket seal around the lid that protects the files from dust and moisture. In addition, it comes with a standard lock to prevent unauthorized access. The Ulrich High-Density Parallel Pin-Style Vertical Pinfile offers three sheet sizes that suit your filing needs. Please select your preference from the drop-down menu above.